It’s Happy National Rosacea Month next month, and there is a good chance that if you find yourself reading this you may be suffering from rosacea. Well, the good news is that you are not alone! This condition affects 1 in 10 people in northern Europe. Rosacea is facial redness that’s caused by overactive blood vessels under the skin that dilate and cause a flushing red/pinkish colour. In honour of National Rosacea Month, we’ve compiled a list of things you may not know about rosacea and are always here to help. While rosacea can affect any skin tone, it is more common with lighter skin tones. This is because the redness that usually appears on the nose, cheeks, or chin is more visible. When you’re younger and your hormones are going crazy, rosacea can often be over looked. The typical rosacea flush – when your skin turns a subtle pink – can be easily mistaken for sensitive skin. Also, acne rosacea, which is acne pus-filled bumps, usually showing around the centre part of the face, is also mistaken for common acne and can go unnoticed by doctors. Anything that makes your face flush and causes redness can be a trigger for rosacea. Top triggers include stress, spicy food, alcohol (particularly red wine), hot beverages, and extremes in weather, such as going from hot to cold and cold to hot, and the sun in general. So, change up your drink of choice if you always go for that nice glass of red, or try something new, your skin might thank you. 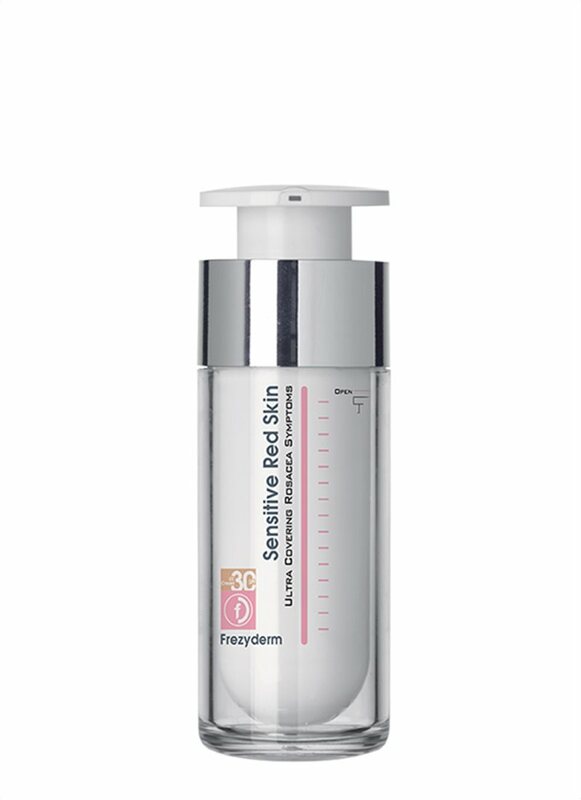 And, try the FrezyDerm Sensitive Red Tinted SPF 30 Cream for relief of symptoms, coverage and sun protection. Since people that suffer from rosacea have a dysfunctional skin barrier, it makes it harder for their skin to maintain proper hydration. 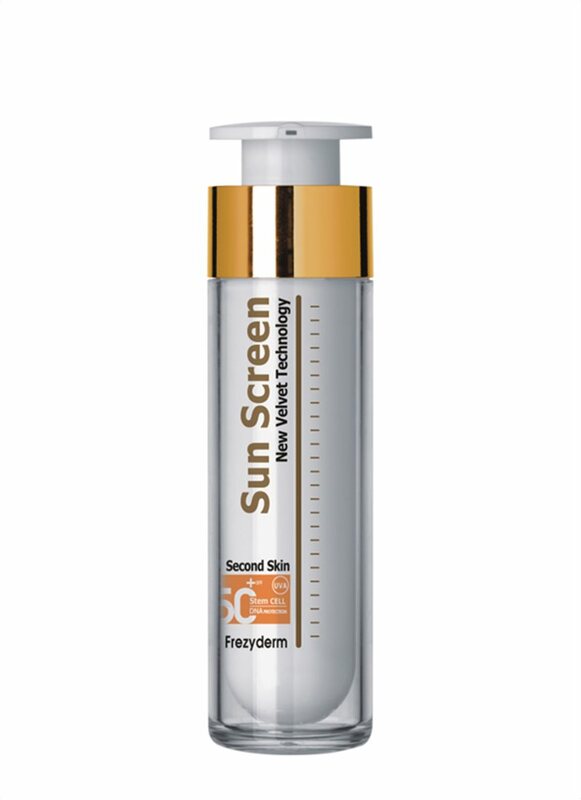 Use products that are created to care for rosacea-prone skin, to keep it healthy and happy. When cleansing, you should also avoid face wash with physical exfoliants and chemical scrubs. Since rosacea can’t be cured completely, it is always better to get things checked out right away if you think that you’re suffering from it. 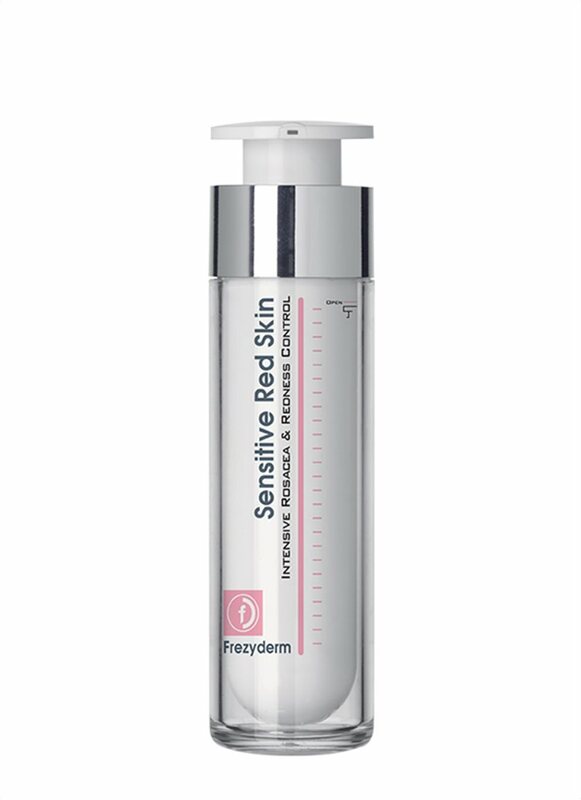 To help get redness under control, use our Sensitive Red Skin Facial Cream. Not only does it reduce redness and inflammation, but it also soothes and relives irritated skin. With proper care and products targeted to the condition, you can help manage and ease your rosacea and its symptoms. Follow our blog for more skincare and dermatology topics, to help your skin look and feel its best.